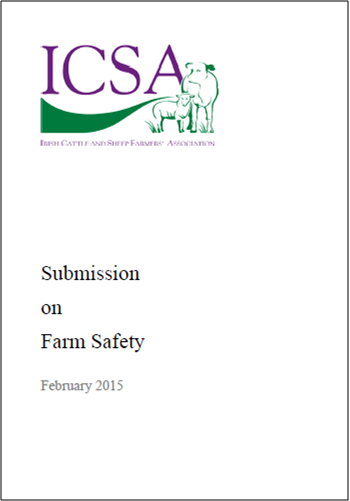 In January 2015, ICSA made its submission to the Seanad Public Consultation Committee, which announced in late 2014 that it was carrying out a public consultation on Farm Safety. The Committee will review the written submissions and may decide to invite some contributors to address a public session of the Committee. 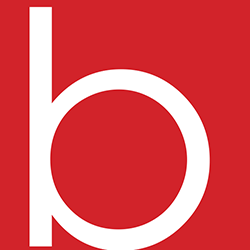 When this process is complete, the Committee intends to publish a report.